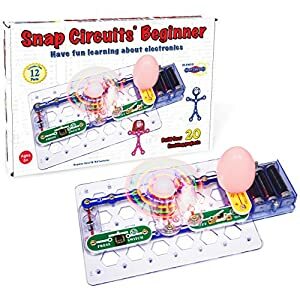 Here is a chance to learn the basics of physics and actually make practical experiments. 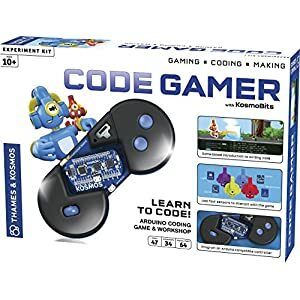 This product from Thames and Kosmos comes with three different robots that can be used to collect temperature, light, and sound measurements that you can use to create endless figures and creatures. You also have the options of either saving up your creatures or printing them in a 3D format. 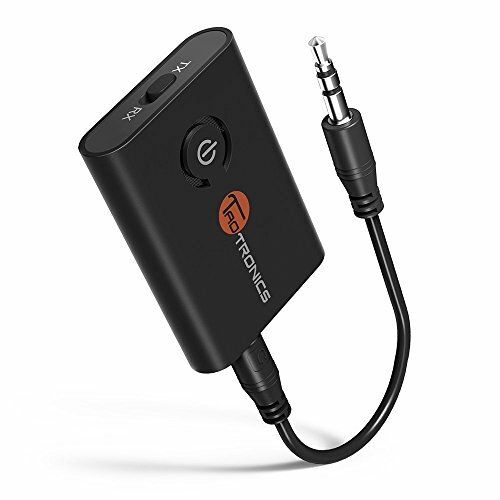 Note that this package requires the use of an iOS (iOS 8.1 or later) or the latest Android device that is not below 4.4.2. Read up this review and get the full gist. 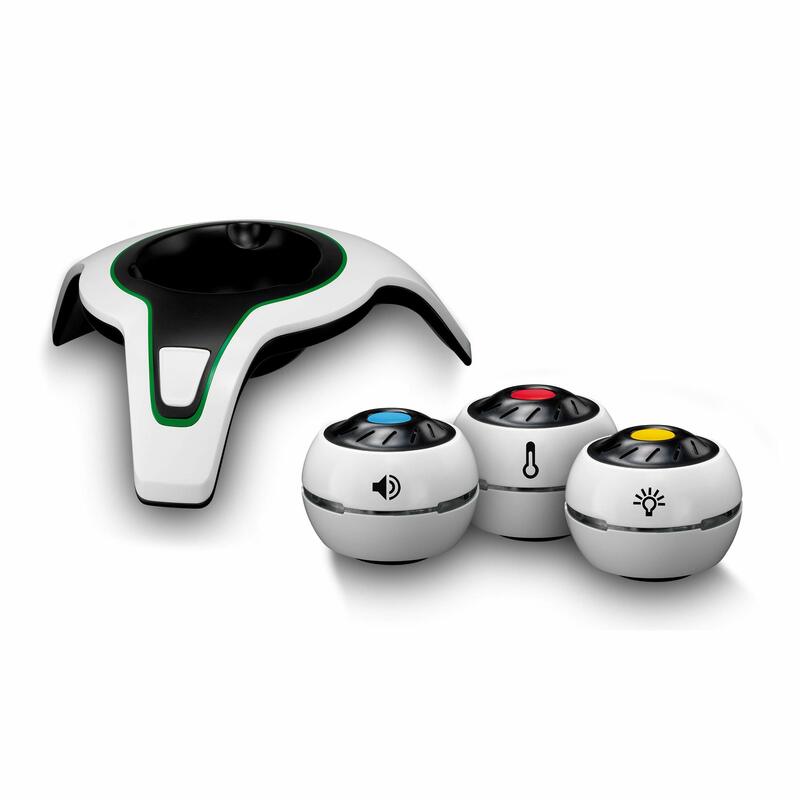 This product package comes with three sensor robots that have three unique abilities. One comes with the ability to measure the amount of heat and temperature within its environment, another was created to detect the brightness and dimness of light around it, and the last one listens to gather sound data. However, all the data gathered by these three robots can only be used on a game-like app on an iOS or the latest Android device. 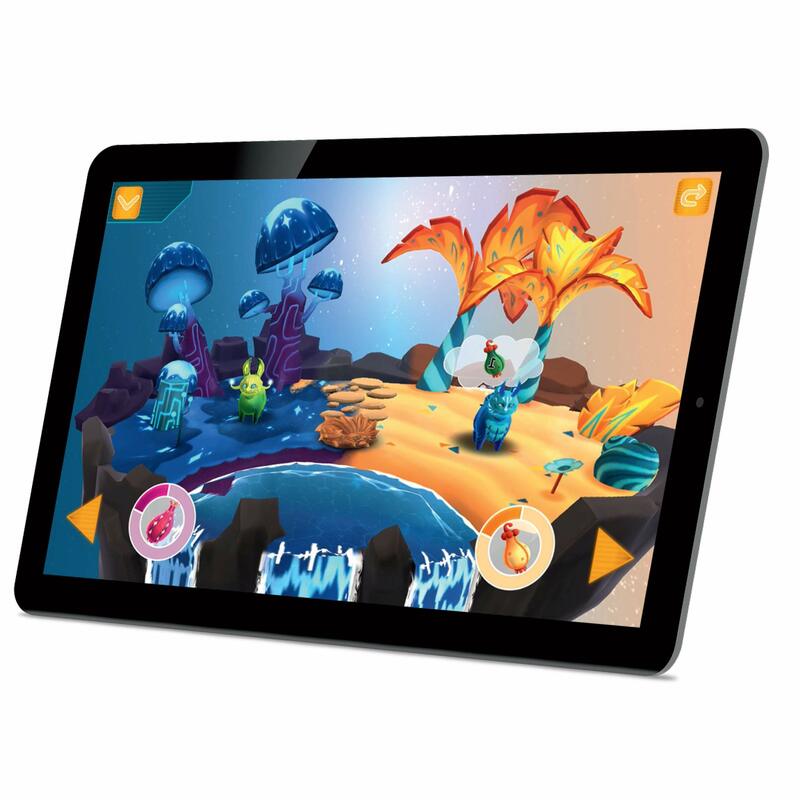 On this app, you will find several options of creations depending on the data collected by the robots in their environment. 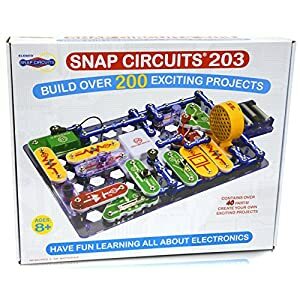 Read further to learn how to create creatures and have fun using this product. 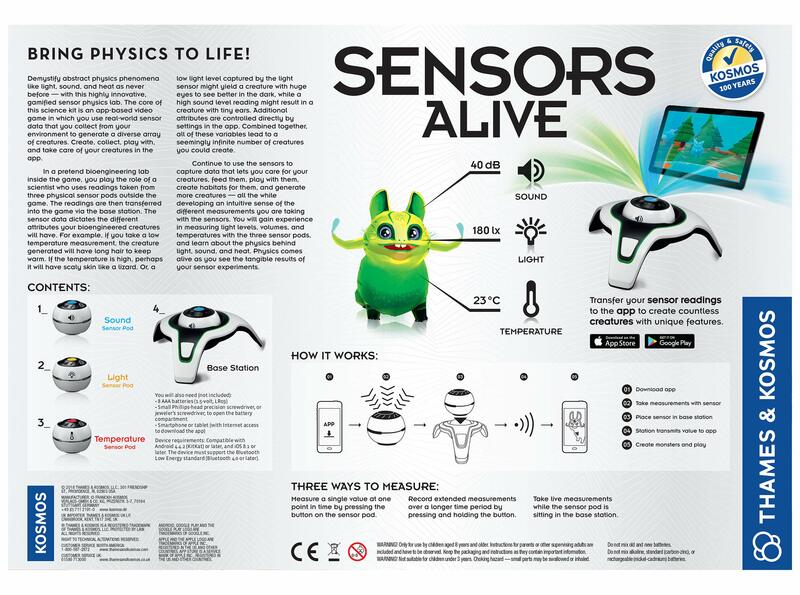 Now to create your creature, the first step is to gather your data, this can simply be done using any of the three robots, for example you could place the hearing bot beside a loudspeaker to create a loud impression in it or place the heat sensing bot beside a hot fire to create a high temperature in it, etc. You will then have to transfer this data to your iOS or Android device through Bluetooth or other wireless means. 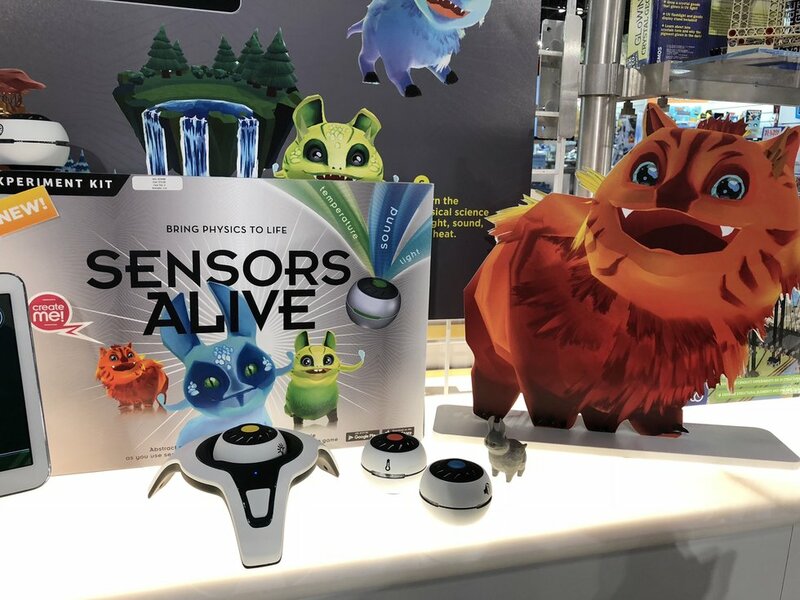 Once you have transferred the data, you can then start creating, for example, the loud sound will bring to life a creature with tiny ears, the one with the low temperature will create a creature with plenty of hair or fur, etc. The beauty of all these is that you get to create a home for these creatures, play with them, and even print a 3D image of them. 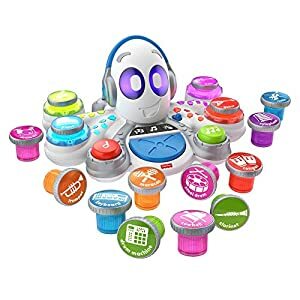 This product comes with three robots that detect heat, light, and sound that can be transferred to an iOS or Android app (game) to create beautiful creatures. The challenge is that you will have to charge these bots once their batteries are down. 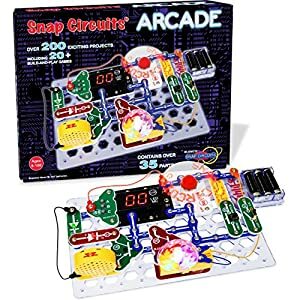 All the same Thames and Kosmos Physics Experiment kit offer great excitement to people, especially kids. 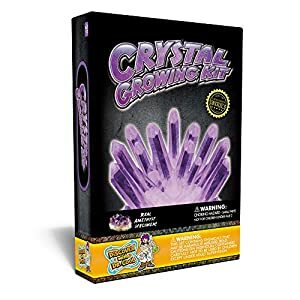 Crystal Growing Kit – Grow Stunning Purple Crystals (Includes Real Amethyst)! 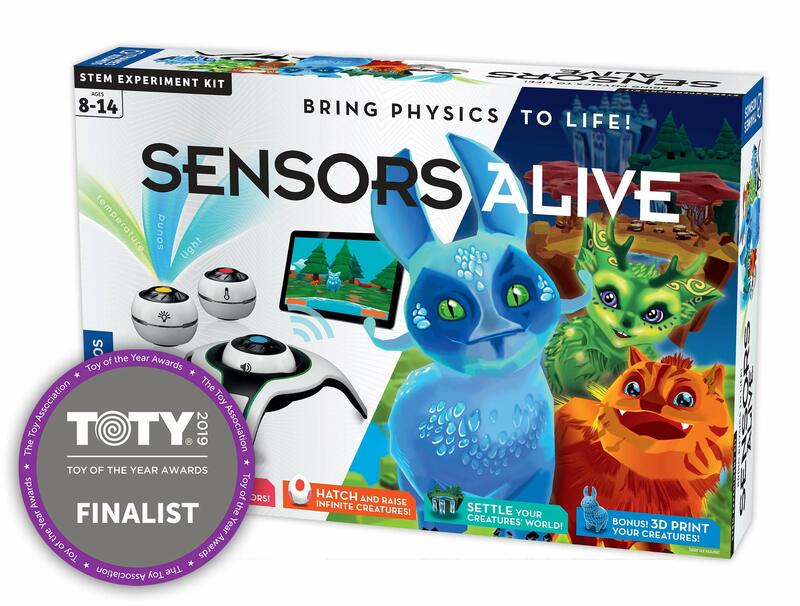 This entry was posted in Educational Toys, Science and tagged sensors alive, sensors alive physics toy, sensors alive reviews, sensors alive science toy, sensors alive thames and kosmos, sensors alive toy, thames and kosmos sensors alive.